Michael Lawrence has served as a director since the formation of the JustWorld International Board of Directors and is a strong advocate for the organization. 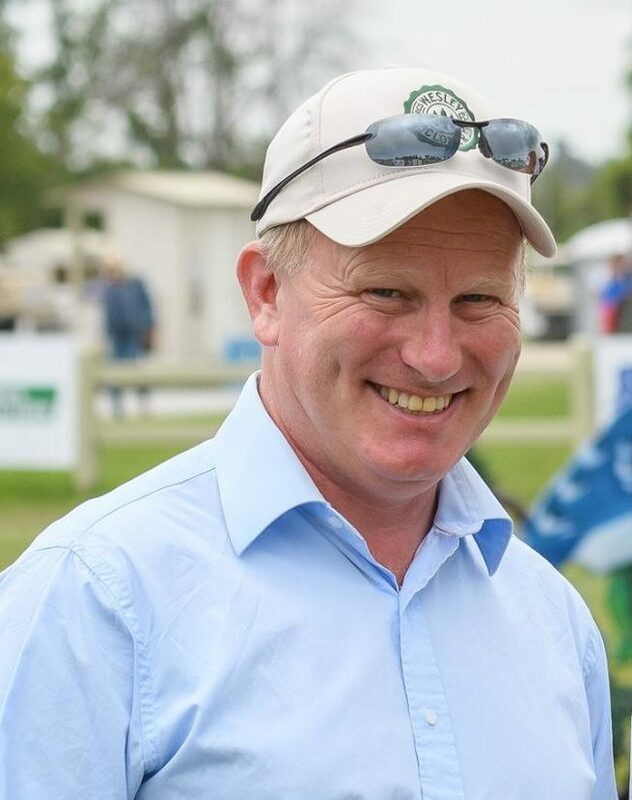 Mike manages the Ottawa International CSI 3* FEI event and has had a successful Equine Dentistry practice since 1992. He has served as Vice President of the International Association of Equine Dentistry and been a long-serving member of the Equestrian Canada Jumping Committee and the Jumping Selection Committee. He and his wife Emily and daughter Alice are residents of Campbellville, Ontario, Canada. Mike was among the first equestrian representatives to visit and support the JustWorld project in Honduras.